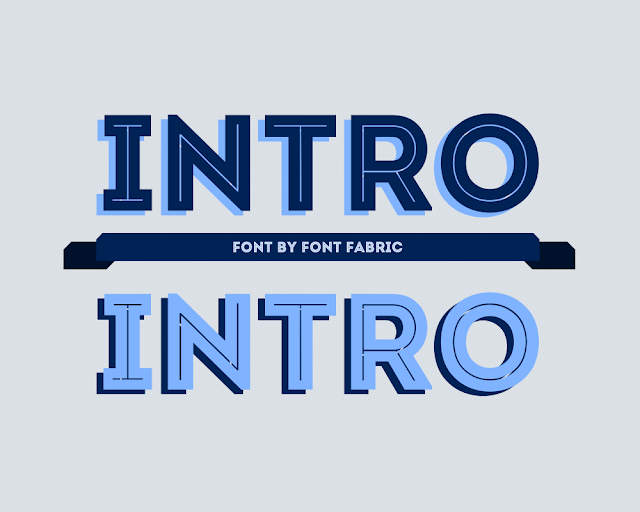 Intro by Font Fabric. Available Here. These fonts are really nice & unique. Thanks for sharing this post.. This font style is totally great.. Nice!! Great Info. Great People. Great Blog. 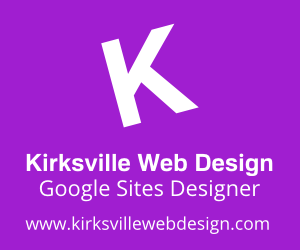 Thank you for all the great sharing that is being done here related to the Design industry.